Whether you already have a restaurant business or planning to start one, a Food Delivery Software or a Food Delivery App comes in handy. You have lot of advantages with these kinds of Food ordering software. We are going to discuss those in detail here. But think for a second how many Food Delivery Apps have come up recently. You might probably have seen people around you ordering foods from their mobile phone. Chances are that you did too! Well, that is the new way of doing business. If you deploy a Restaurant Ordering System Software or a Restaurant Management Software that is for sure to take your business multifold. Think about the scalability it offers. If you are able to put your App or Webstore in front of the right audience you will only find tough time serving your customers. You just can’t handle the crowd! What else you would expect from a business? Now, let us talk about how your Food Delivery Software can help your business. 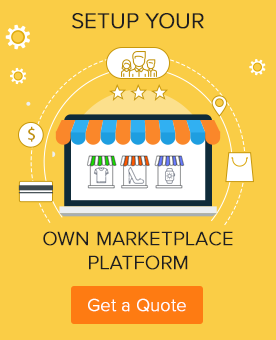 Instantly Go Live – There are so many ready-made software solutions that will handle your orders. You no need to build a tool from scratch. You have SaaS based scripts, stand-alone scripts and you could opt the one that best suits you. However, we would recommend a stand-alone Food Ordering Software as that allows you a lot of customization's and get you rid of monthly recurring fee. If you’re on the hunt for a good Food Ordering Software & Delivery System, you can reach us. We are offering custom Food Delivery App on an affordable pricing that you can’t miss. Anyways, whether you buy from us or not, our congratulations for your success. Great post! 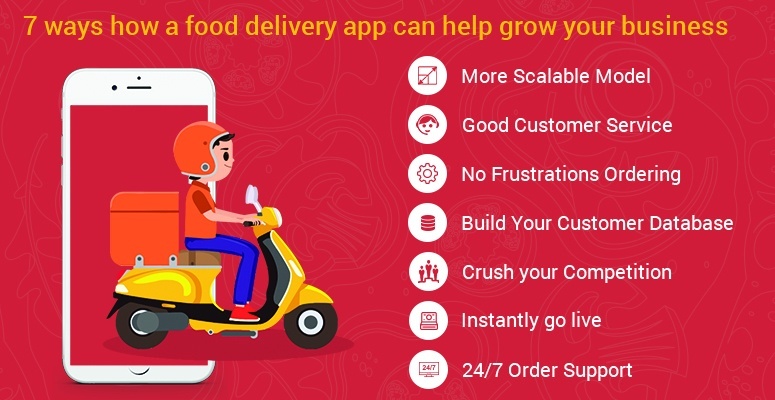 Food Delivery Mobile App will give your customers a new way to order, ability to customize meals and chance to redeem and select surprise offers.